Outsourced by NSPCA, our team was honoured to be asked to organise and execute mass sterilisations in 5 days with 2 vets. Our Partners, Optima CVC Surgical Team did us proud, as usual, and managed over 350 sterilisations! 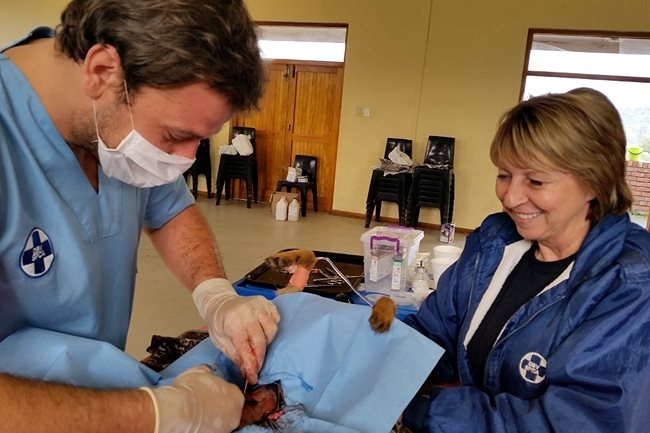 Dr. Reneè van Rheede van Oudtshoorn, Stef van Rheede van Oudtshoorn, Ets & Jenni Putter, Sr Christine Howell, Ed & Carl Slade and Joe Adlem as the core of the Optima CVC Team, with the fantastic NSPCA and Local Eastern Cape SPCA, pulled together and made it happen! 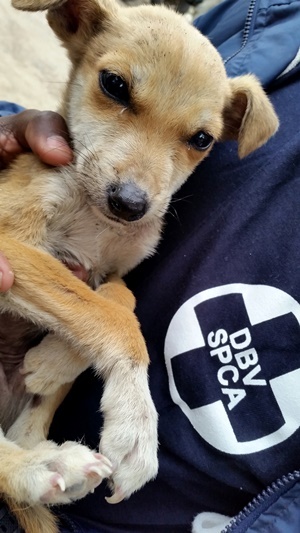 By the final afternoon, our SPCA pick up vans could not find any more unsterilized animals to be done! Our team utilised the opportunity to continue their humane education in showing owners basic pet care skills like how to carry their pet gently and how to keep it warm post surgery. We also had the opportunity to guide and teach young vets as well as local scholars and to encourage them to follow careers in science. Well done team, long exhausting days of 10 hours plus nonstop surgery, was hard, but worth it! Another fantastic example how NGO's, NSPCA, SPCA, State Veterinary Services and as well as OPtimaCVC MAKE THE DIFFERENCE by working together!